If you’re at all involved in the PC gaming community, you’re probably aware of Valve’s recent foray into the realm of paid mods, and more specifically, how terrible that went for them. The gaming community collectively lost their sh*t over the entire idea, and for a variety of reasons. While it’s not always a good idea to beat a dead horse, and while it’s true that Valve should be commended for listening to the community and reversing the decision, this whole experience set an important precedent, and one that is worth discussing. In this article, we’ll talk about some of the main reasons why it was objectively a bad decision, and what we can learn from it. This item seems the most obvious, mostly because of the game Valve chose to demo their mod store. Skyrim was originally released on November 11th, 2011. That’s going on 4 years ago. Despite the relatively old age of the game, it remains one of the most widely played games available on Steam, as well as one of the most popular games of all time. If you ask any PC gamer who plays Skyrim why they’re still logging hours, 9/10 will tell you it’s because the mods breathe new life into the game. 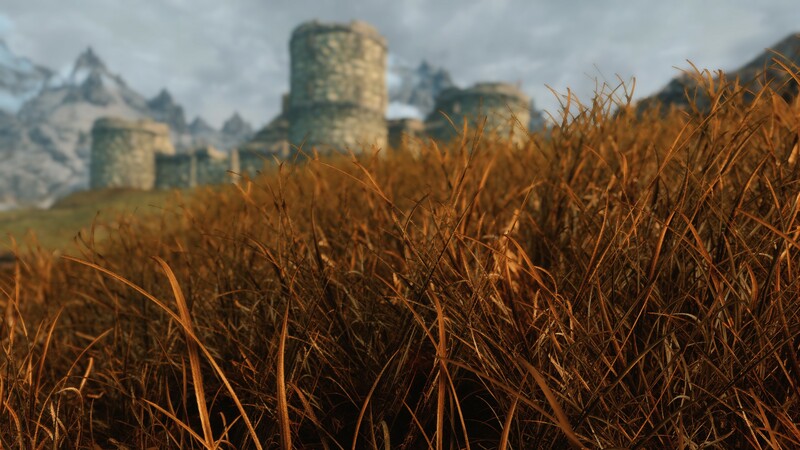 Whether you’re talking about graphics mods, combat rebalancing, item additions, or just goofy stuff, the huge array of mods available for Skyrim mean that you can always have a new experience with just a few clicks of the mouse. Making people pay for mods which would have otherwise been free would drastically reduce the amount of people using those mods, and would ultimately lead to the end of the game’s life cycle – something that might have otherwise taken years longer. Half of the fun of the Steam Workshop’s mod section is how easy it is to add mods to your games. You can browse the store, click a button, and have the mod loaded into your game and ready to play the next time you start it up. Making users pay for mods only serves to greatly slow this process down, especially considering that Steam’s payment interface has always left something to be desired. On top of this, Steam wasn’t intending on letting users try mods for free, although they marketed it that way. Instead, you’d need to pay for the mod, use it, and then get a refund if you didn’t like it. With smaller mods costing less than $2, it’s unlikely many people would go to the trouble of getting their refund. This also takes some of the spontaneity out of the mod experience – you’re going to be a lot more choosy about which mods you install when each one hits your wallet a little bit. This one might actually sound like a good thing, but spend a minute thinking about it. A developer (or casual programmer) has an idea for a goofy mod that they want to create. They spend a weekend writing code, and by Sunday evening, their idea is up and running. They throw it up on the Steam Workshop, and a bunch of people find it funny. Fast forward a few months. The developer has long since moved on – their simple little weekend modding project was fun, but they’re busy and don’t have time to work on it anymore. Now, a new game update comes out and breaks the mod. No worries – it was a free product, so no warranty was ever implied. The developer can choose to come back and fix it, or just leave it alone. It’s true that the original developer of the game should get a cut of the profit in a paid model. However, many of Skyrim’s more popular mods represent significant overhauls of the original code or gameplay. In fact, some of the Skyrim mods have hundreds (or thousands) of hours of collaborative work in them. With Valve’s paid mod model, the mod developer would get as little as 20% of the profit from each purchase, with Valve and Bethesda splitting the rest. The argument can of course be made that Valve deserves a cut, since their marketplace is how people are finding the mods and they’re maintaining the sales infrastructure. However, is it fair to the developer that they miss out on potentially 80% of the profit? So, it’s again important to state here that Valve did the right thing – they pulled the idea back when people expressed their distaste for it. That’s commendable, and Valve deserves respect for it. However, the idea itself was still terrible, and I think it would have ended up costing Valve – and game developers – a lot of money in the long run. Who is to say how many sales would have been lost due to customers not finding a game interesting without free mods?